A Superb Four/Five Bedroom House in a popular location.The property is impressively extended to the rear to offer a Fabulous Family-Living Space, Lounge, Large Kitchen Master Bedroom with en-suite, three/four further bedrooms and first floor bathroom. Short journey to Leytonstone Central Line. 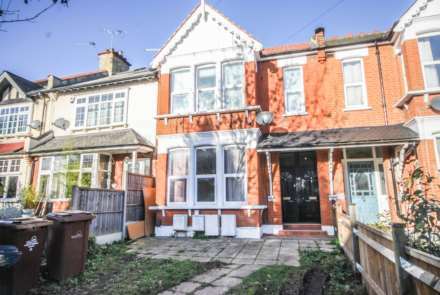 To Let a Beautiful & Immaculately Presented 4 Bedroom, 2 Bathroom property situated in the heart of Leyton`s sought after Francis Road Area. Built just a few years ago and offered in Superb Condition the property benefits from Spacious Lounge, Fitted Kitchen G/F WC & Neat Rear Garden. Available Now! 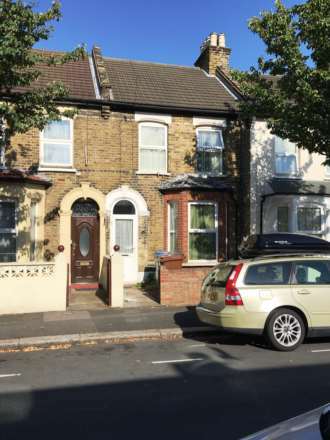 ALLEN DAVIES are delighted to offer TO RENT this THREE BEDROOM VICTORIAN FAMILY HOME, The property is located on Buckland Road a stones throw away from the VIBRANT FRANCIS ROAD location AND minutes walk to LEYTON UNDERGROUND STATION. BIG IS BEAUTIFUL! ALLEN DAVIES are proud to present to the market this LARGE THREE DOUBLE BEDROOM FIRST FLOOR FLAT SPLIT LEVEL FLAT situated in a quiet turning off Capworth Street. The property is in GOOD DECORATIVE ORDER throughout and MUST BE VIEWED!. 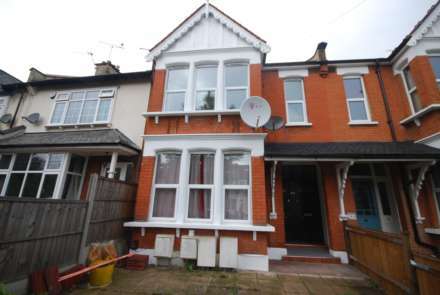 ALLEN DAVIES are delighted to offer FOR RENT this THREE BEDROOM SEMI DETACHED FAMILY HOME. The property is located close to WEST HATCH SCHOOL and CHIGWELL STATION and is a stones throw away. The property has been well maintained by the present tenant and we would recommend an EARLY VIEWING. 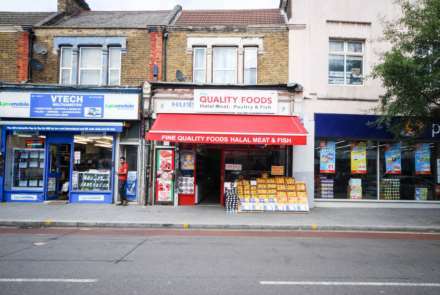 LOCATION: The Premises is located on a prominent location on HOE STREET close to Bakers Arms, the frontage also offers further oppertunity for a business. Close to walthamstow and Leyton offering great access to local transport.This part off Hoe Street is very busy with workers and shoppers. ALLEN DAVIES are pleased to offer for RENT this LARGE GROUND FLOOR TWO BEDROOM GARDEN FLAT located in UPPER LEYTONSTONE within walking distance to Leytonstone Underground. The property benefits from having it`s OWN FRONT DOOR, OWN GARDEN and Large storage.